SH306456 was successfully added to your cart! SH306456 could not be added as a favorite. Please make sure you are logged in. 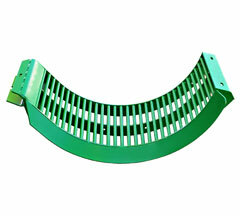 Middle or rear concave, round bar, for corn and beans. 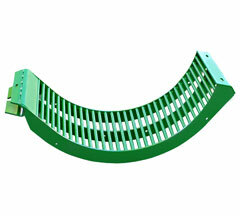 Heavy duty construction, high-alloy steel. Made in USA. Round bar. For 9650STS, 9660STS, 9670STS, 9750STS, 9760STS, 9770STS, 9860STS, 9870STS, S650, S660, S670, S680, S690,S760, S770, S780, S790. Round bar. 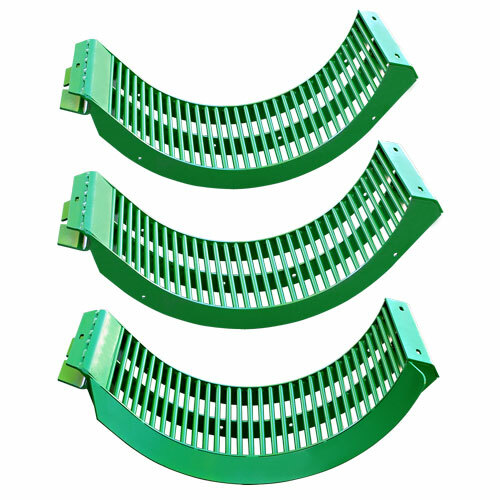 For John Deere 9650STS, 9660STS, 9670STS, 9750STS, 9760STS, 9770STS, 9860STS, 9870STS, S650, S660, S670, S680, S690, S760, S770, S780, S790.